I’ve often come across people who believe learning is not possible on mobile devices with their small screen size and the distractions involved. However, that’s not true. 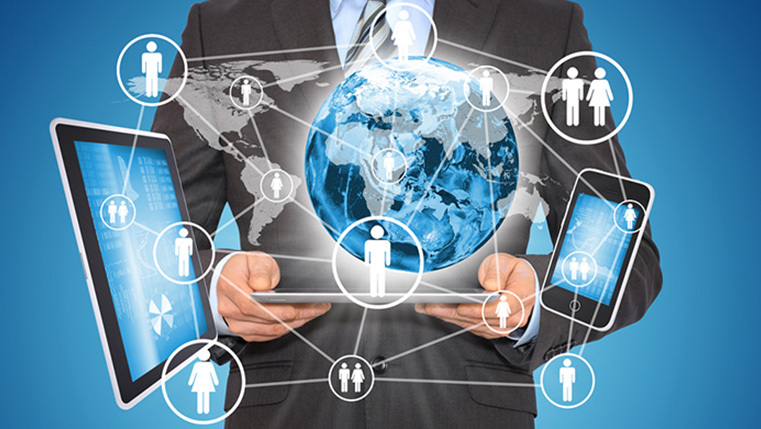 Many such misconceptions are prevalent in training and development communities regarding mobile learning. 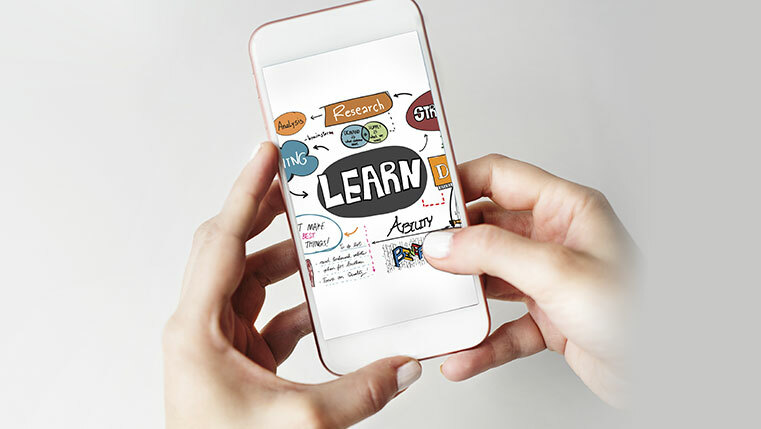 As a smart training manager, it’s time to bust those misconceptions and understand what mobile learning is, and how it can play a crucial role in enhancing workforce performance. Check our infographic to know six widely-held misconceptions about mobile learning.